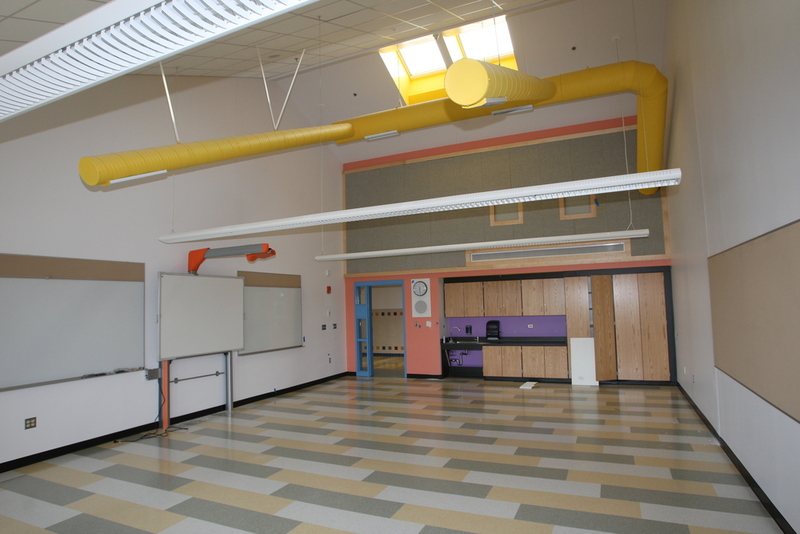 The two new 116,435SF identical twin elementary schools built for the city of Brockton each include a three story classroom wing and a two story section with new kitchen, receiving and mechanical areas. The buildings include administration areas, a new library/media center, cafetorium and gymnasium spaces as well as kindergarten and pre-K rooms. 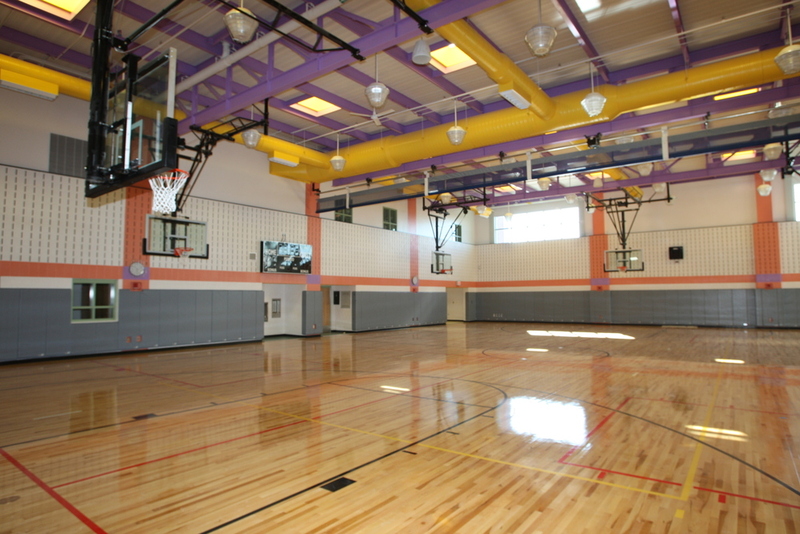 The new schools also received new playing fields, fenced playgrounds with new play equipment and granite seating. Both schools incorporated green building with the addition of 40kW photovoltaic array, rainwater harvesting system for irrigation and the use of recycled construction materials.